Powder Activator: Ammonium Bicarbonate, Aluminum Starch Octenlsuccinate. Pre Bleach Cream Allantion, Acetyle Tetrapepcide 15 Cyclopentasiloxane & Dimethicone Copolyol Ester. 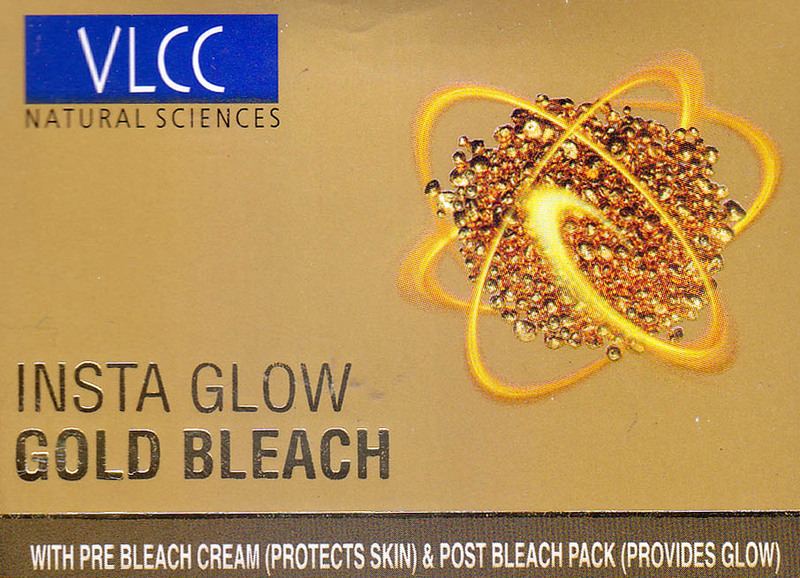 Post Bleach Pack Gold Oxide, Acetyl Tetrapeptide 15, Allantion & DImethicon.